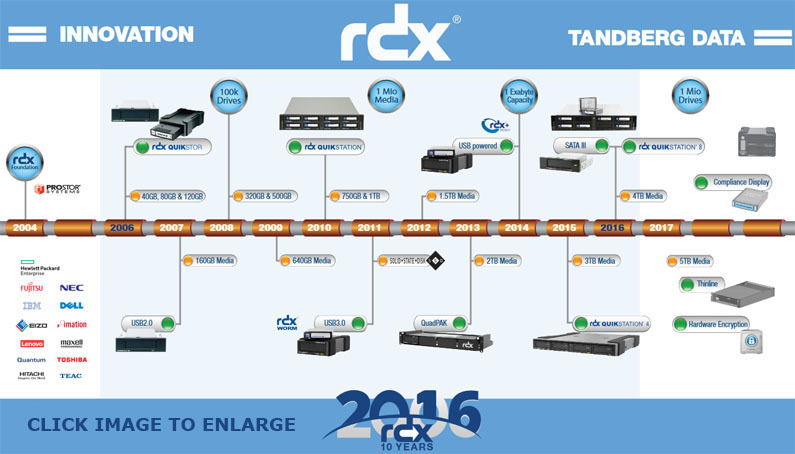 BackupWorks, together with Tandberg Data RDX, Imation RDX and HP RDX are offering special pricing on all RDX 10 Packs in celebration of RDX Technology 10 Year anniversary and four million RDX units sold. 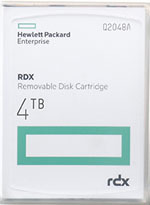 RDX technology has been a very important part of our overall backup and recovery portfolio because it is so reliable and easy for our customers to use. 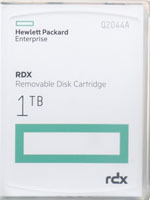 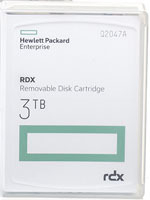 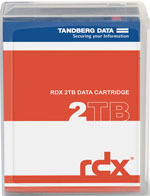 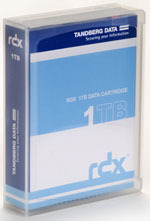 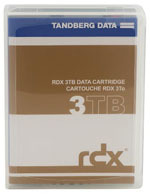 Today's RDX removable disk-based technology provides lightning-fast backup and restores in a durable ruggedized form factor delivering cost-efficient, long-term storage and archive solutions to small and medium size businesses with growing data storage needs, with the portability and reliability of tape-based backup and the speed and simplicity of a hard disk drive. 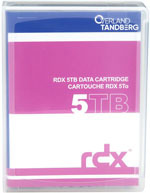 With USB 3.0 and SATA III connectivity, internal and external drive docks and RDX cartridge capacities ranging from 500GB - 5TB, there's an RDX unit out there for every client. 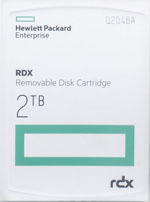 Need greater capacity? Checkout the RDX QuikStation line, with multi-bay units, choose from a 4-bay desktop or rackmount option or better yet, checkout the 8-bay rackmount RDX QuikStation, which can handline up 40TB online capacity with unlimited off-line capacity. 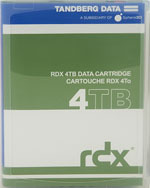 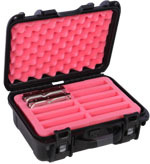 FREE Giveaway - 1 USB 3.0 RDX Docking Station with Purchase of 10 or More Cartridges !